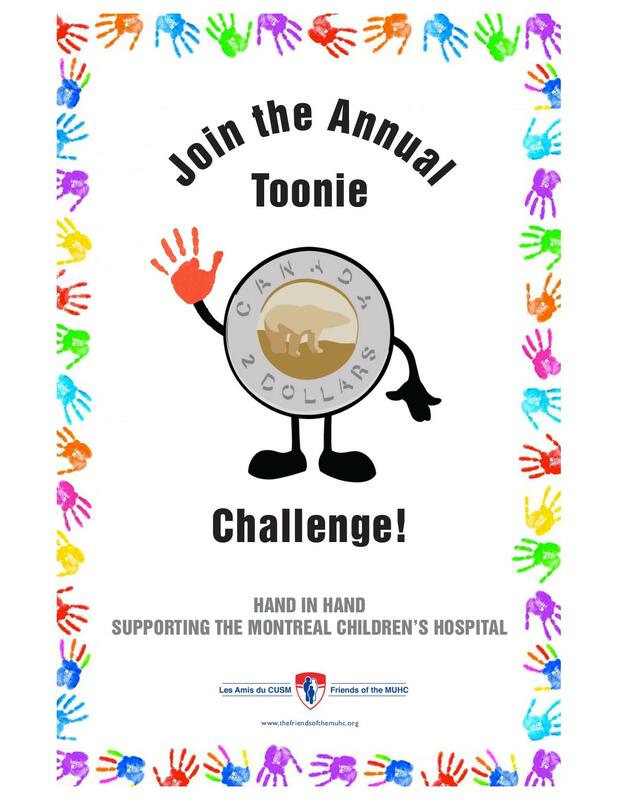 March 19th is Toonie Challenge Day at Roslyn! Roslyn will be having Fancy Dress day where the kids can dress for success and bring in their Toonies to raise money to help purchase much needed equipment for the Montreal Children’s Hospital. 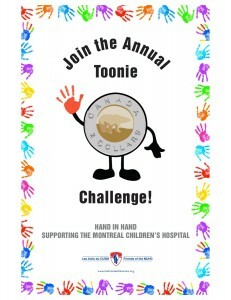 This initiative encourages Montreal schools to raise money to help kids in need – Roslyn has raised over $3,000 in the past 3 years that has helped improve the lives of so many kids at the Children’s. The school that raises the most money will get to choose a handful students to get a behind the scenes tour of the Children’s! Many thanks to parents Anthea Dawson and Debbie Stock for coordinating the Roslyn campaign.